RYA Training Courses and Adventure Sailing Holidays in the Canaries. 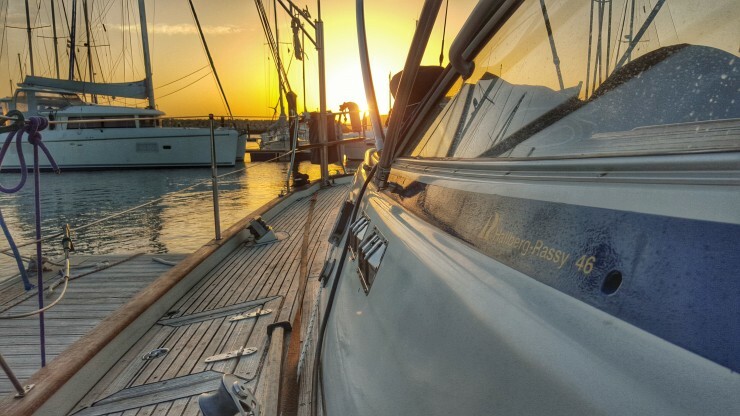 The Canary Islands have a sub-tropical climate that provides ideal sailing with the sun nearly always shining. 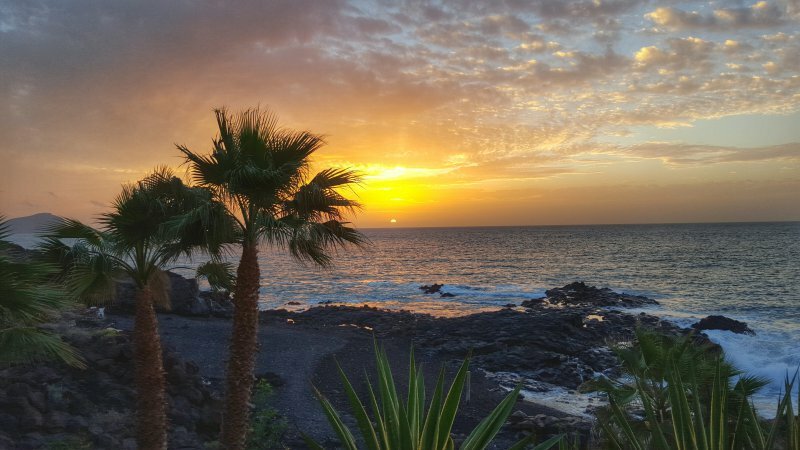 Explore Gran Canaria, La Gomera, El Hierro, La Palma, Lanzarote and Fuerteventura from our base in Tenerife on our skippered charter cruises where we take the strain and you sit back and relax. 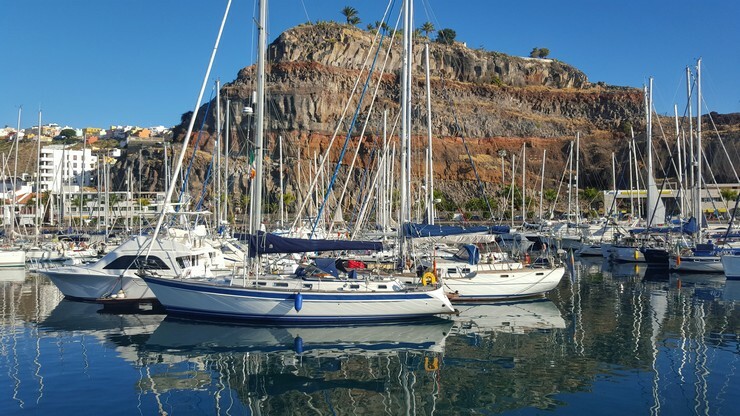 From November to April Carbery Sailing is based in San Miguel on Tenerife located just 10 minutes from the South Tenerife airport (TFS). San Miguel marina is modern and well located adjacent to a golfing resort on the south coast of Tenerife. There are many restaurants nearby serving up freshly caught fish dishes from the near by fishing village of Los Abrigos. Whether you’re here to explore the Canary Islands on a sailing holiday, or working towards your RYA training qualifications, we’ll work with you to build your confidence, wind awareness, and well-rounded sailing skills in a fun and relaxing atmosphere. Get in touch to arrange your sailing experience with Carbery Sailing today. 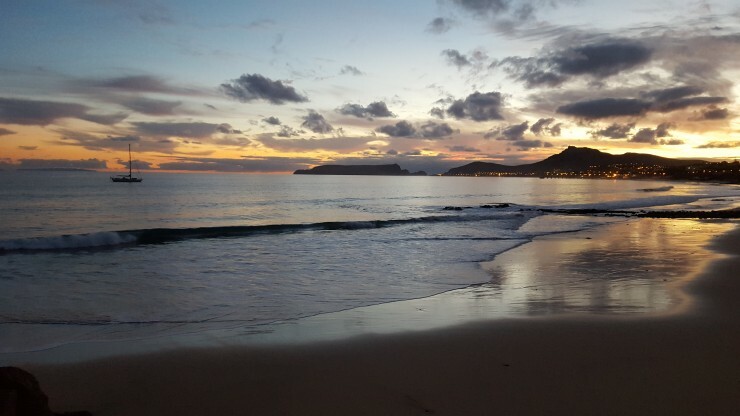 We will help you organise every aspect of your holiday in the Canaries, and tailor our courses to your requirements. Adventure Sailing Holidays in the Canaries from €1295pp. Extend your sailing skills with our coaching courses €1295pp. Explore further on our Ocean Passages from €980.